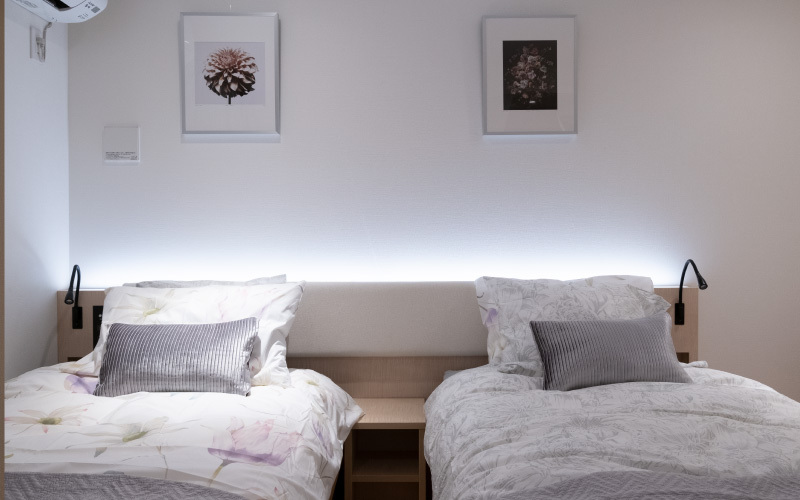 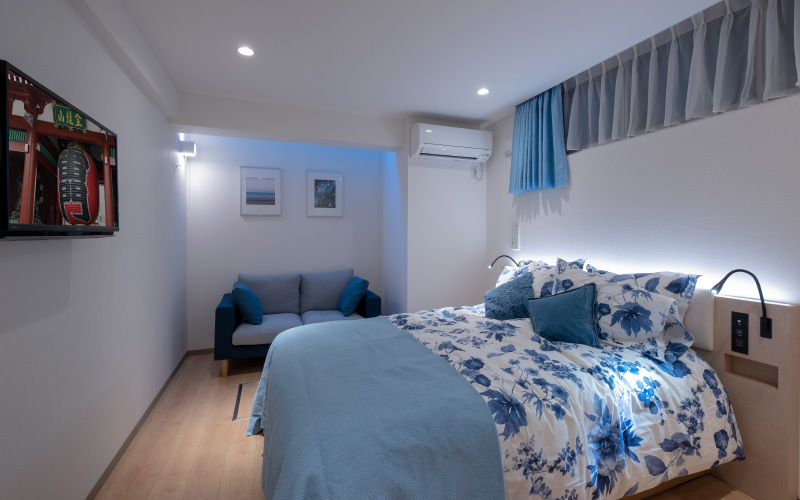 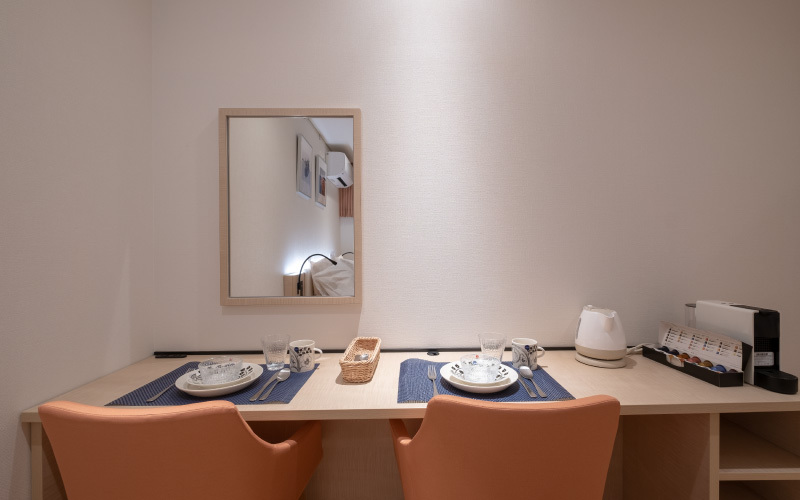 We will manage an apartment type hotel situated in Nishi Shinjuku for short-term and long-term guests from around the world including Japan. 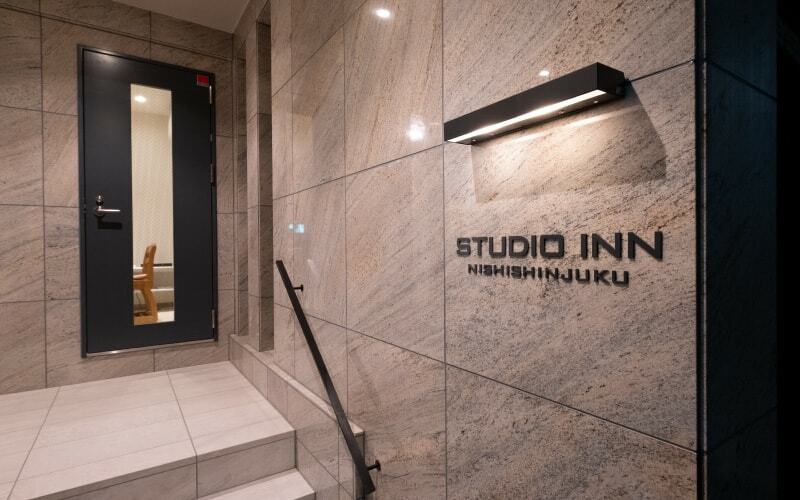 STUDIO INN Nishi Shinjuku is only 204 meters(direct distance) from Park Hyatt Tokyo from where you can take the airport limousine bus to and from Haneda and Narita Airports and is only 782 meters from Shinjuku Express Bus Terminal (BASUTA) from where you can take express bus throughout Japan. 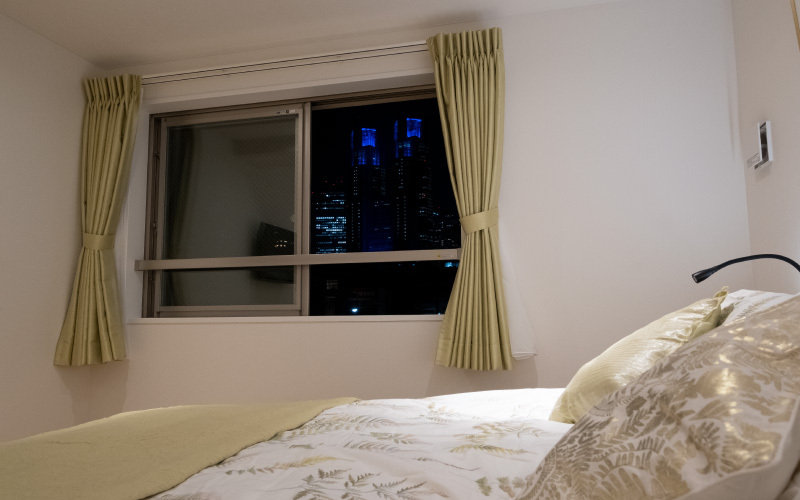 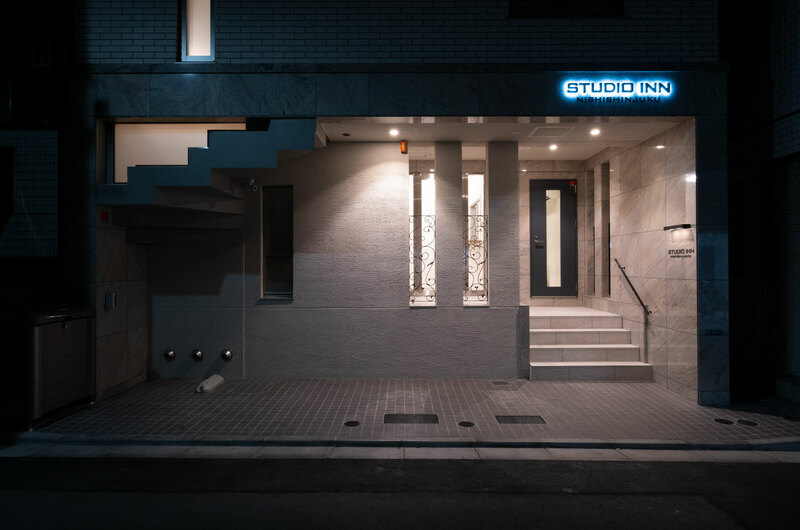 STUDIO INN Nishi Shinjuku is only 313 meters from Tokyo Metropolitan Government Building, a famous building in Tokyo designed by Kenzo Tange, one of the most significant architects of the 20th century. 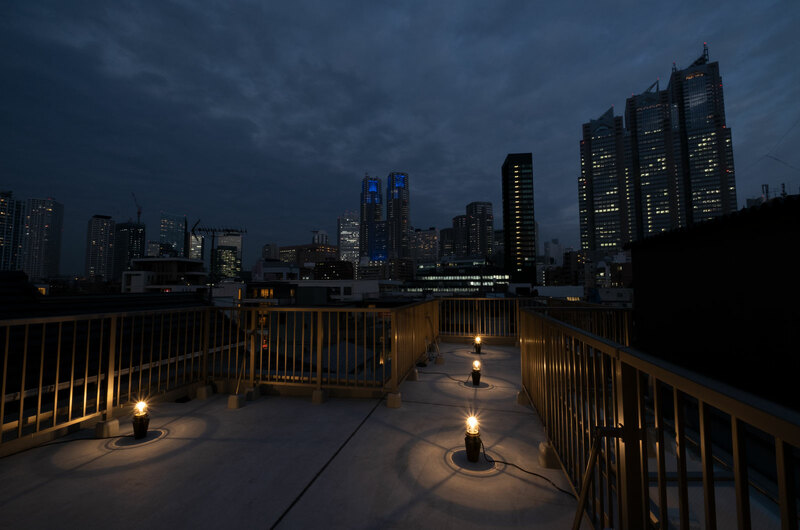 By the way, the building where Park Hyatt Tokyo is located was also designed by Kenzo Tange. 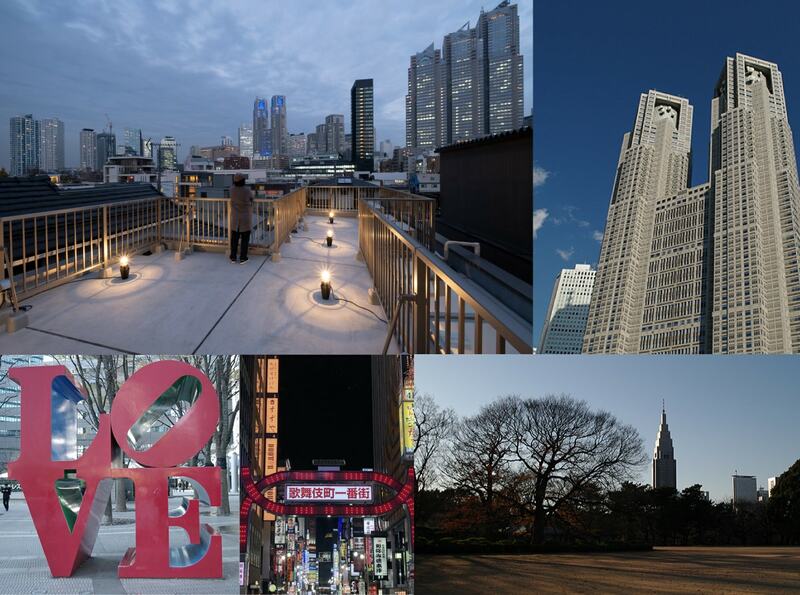 Tokyo Metropolitan Government has an observatory, Tokyo Sky Guide, on the 45th floor where you can have a wonderful view of Tokyo and it is free of charge. 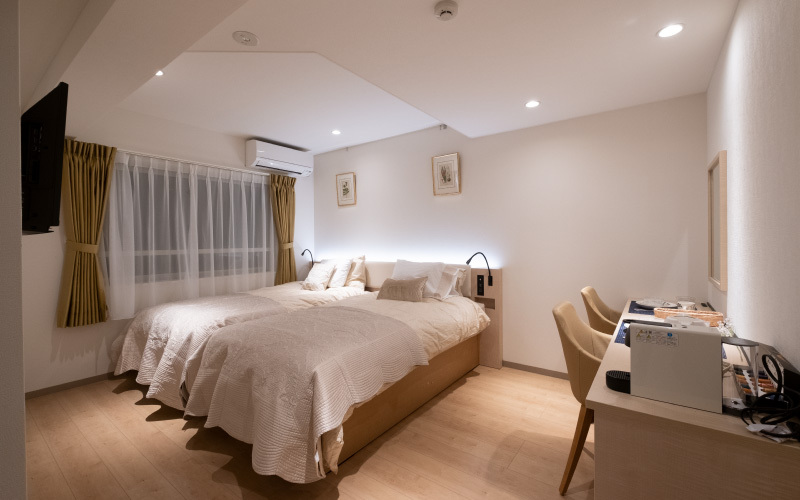 STUDIO INN Nishi Shinjuku is only 400 meters from Shinjuku Chuo Park, which is the largest public park in Shinjuku (88,000 square meters) and is an oasis in a middle of urban town. 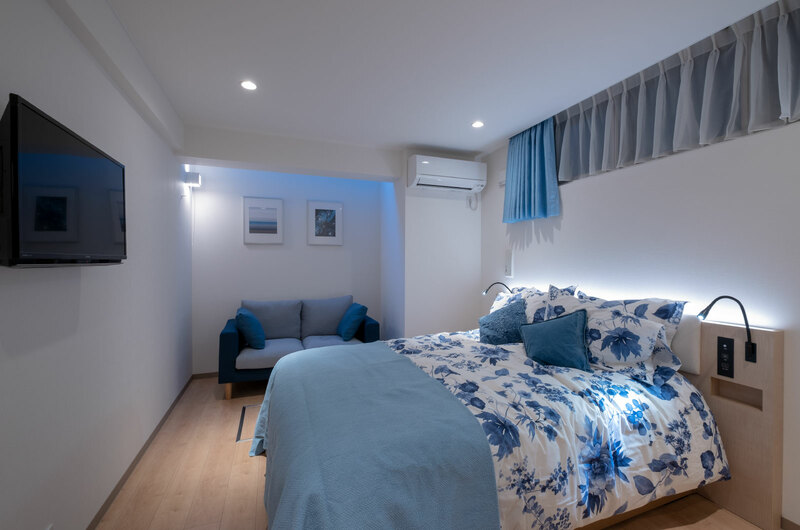 It is divided into 7 zones: kids park, playing ponds for kids, multi-purpose sports ground, people’s forest with sakura trees, water square facing a mini Niagara Falls, lawn park, and biotope where you may be able to find various small creatures such as insects and plants according to the season.